The second of this winters East District League matches took place in a snow covered Alloa on Saturday 25 November. Although the conditions were cold and dry, the course soon became very muddy and slippy and only got worse as the day progressed. The first race of the day was the under 11 girls and Lasswade AC fielded five athletes with Abbie Foster leading the team home finishing in an impressive 2nd place with Hannah Knipe 9th and Eloise Scott 20th. Team mates Sophie Birse and Amy Rutherford improved on their finishing positions from Stirling to finish 44th and 50th respectively. The girls finished the day off with being the winning U11 girls team! The under 11 boys were next race to set off with four Lasswade AC athletes taking part. Andrew McWilliam was first Lasswade finisher in 11th place. Rory Stobie was next counter in 33rd with Harry Miller in 52nd and Max Stobie 84th. There were five Lasswade athletes in the under 13 girls race. Olivia Meikle was first home in 17th place followed by Amy McLaughlin 39th, Skye Foster 57th, Rebekah Knipe 59th and Fiona Eades 62nd. The under 13 boys were next to get underway and we had a magnificent seven boys in the field. First home for Lasswade was Ross Wolfenden finishing in 10th. 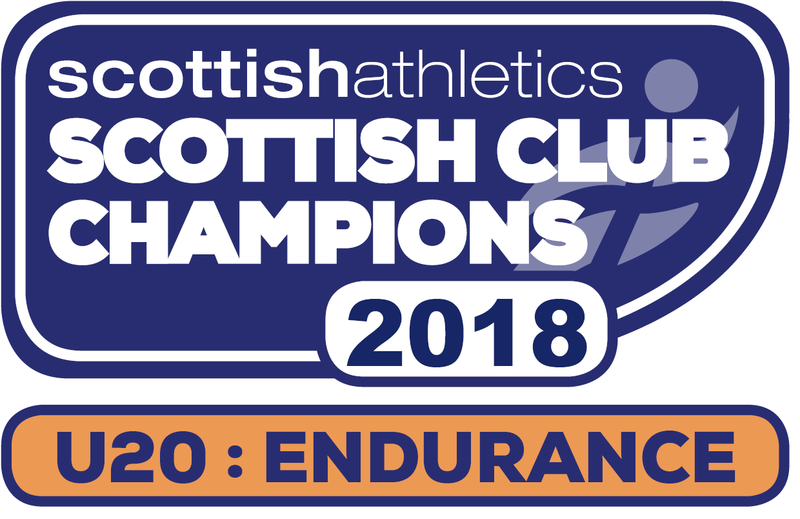 He was followed home by team mates Cameron Chambers 47th, Matthew Cartledge 48th, Alex Miller 51st, Alistair Scott 64th, Jared Stobie 72nd and Alasdair Brown 74th. In the under 15/17 girls we had two athletes with Sarah Tait (U17) having a good run and working her way through the field to be our first finisher in 9th place. Team mate Abby McGlone (U15) was next Lasswade athlete home in 36th. Unfortunately we had no U15 boys running yesterday. Next to set off were the under 17 men and we had three runners. Christian Graham running well so far this winter was once again the runaway winner, Euan Hood having a better run was in 15th with team mate Daniel Kelly in 29th. We had no ladies competing yesterday. 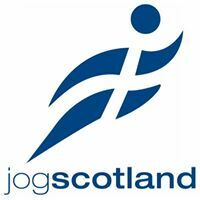 In the last race of the day which was the senior men we had five Lasswade athletes competing and first home was Scott Thomson in a very respectable 13th , he was followed home by Jamie Darling (U20) in 73rd, Andrew McGlone 111th, Dave Scott 154th and Graham Knipe 176th. Although cold and very muddy it was a great day of cross country running and really good to see so many athletes coming out to support the club. The number of Lasswade AC athletes competing was good although slightly down on the first match at Stirling. We still fielded 31 athletes but did have a few incomplete teams. Currently in the league the only teams placed are our U11 girls who are in 2nd position and U17 men who are 3rd so we need to make sure we have a good turnout for the last match in Broxburn in January. There were quite a few improved performances so well done to everyone and thank you for your support.